The difference between a 'one year' piece and a 'fifteen year' piece. 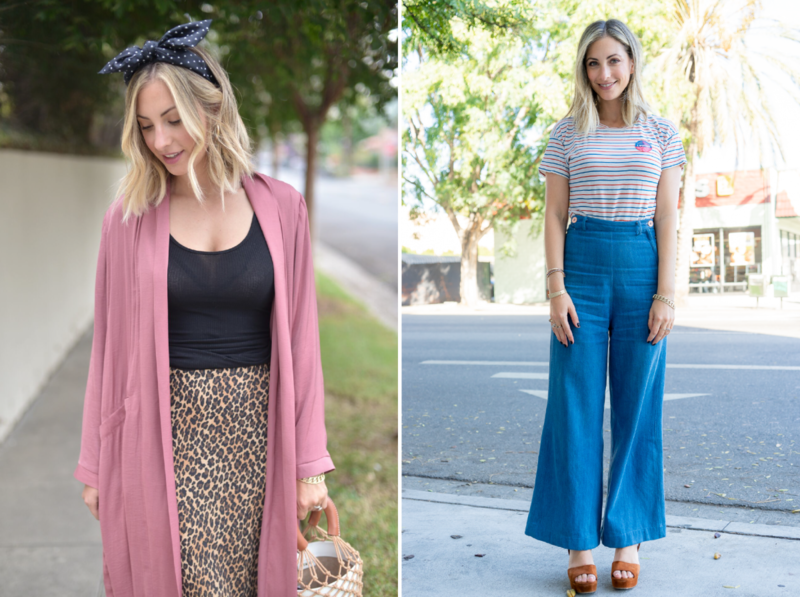 Splurge: I prefer not to compromise quality when it comes to my basic pieces, since I wear them until they&apos;re quite literally too threadbare to walk out the door in. As a result, I purchase most of my t-shirts from The Great., and love both APL and Theory for reliable, flattering tank tops. Save: When I was in high school, my mom told me not to buy anything I had to constantly tug down in order to feel comfortable in. It was years before I actually listened to her advice, and I&apos;ve spent more than I should admit on mini-skirts and dresses that were cute online but far from flattering or practical in practice. 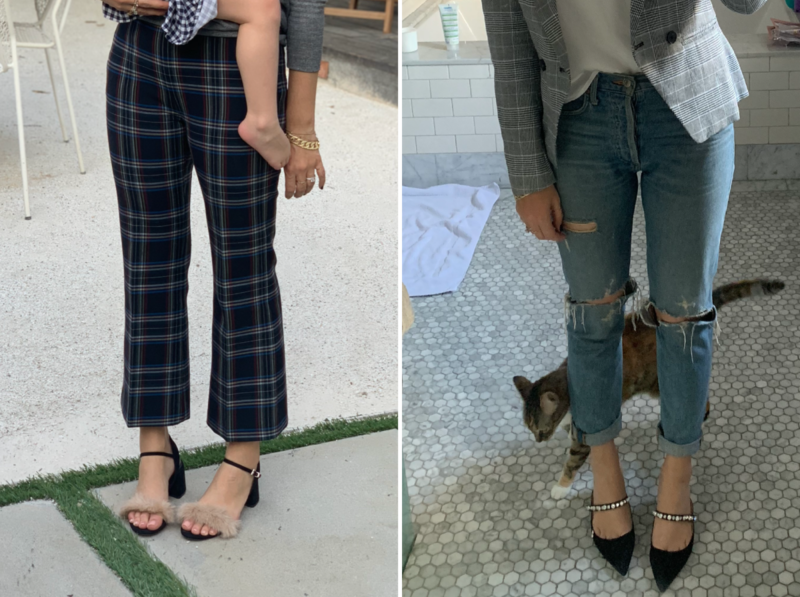 Lesson learned: Invest in bottoms that will look just as flattering in your forties as they do in your twenties—and save on those trendier, tougher-to-style pieces. Splurge: Find the style that&apos;s most flattering on you and invest in it. 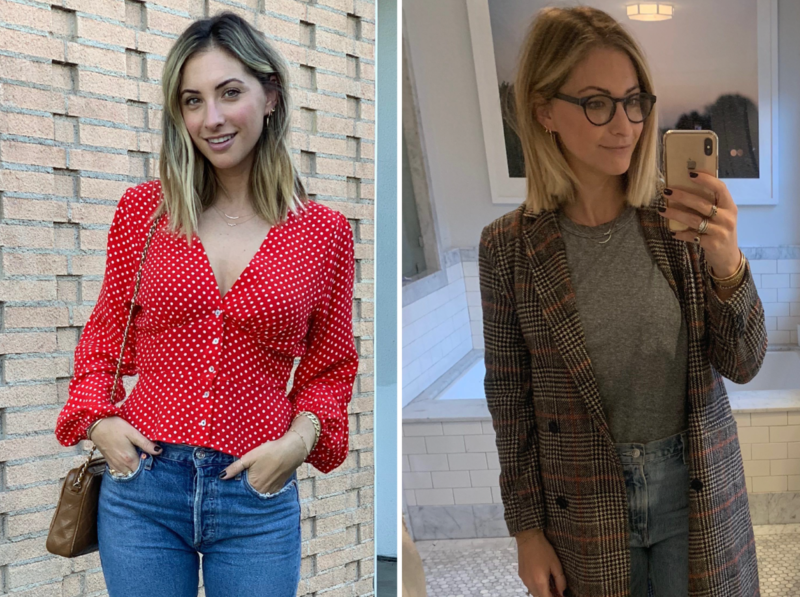 For me, I know I look best in high-rise, wide-legged cropped, so I&apos;m willing to spend more money on those than, say, a skinny jean I won&apos;t feel as confident in. 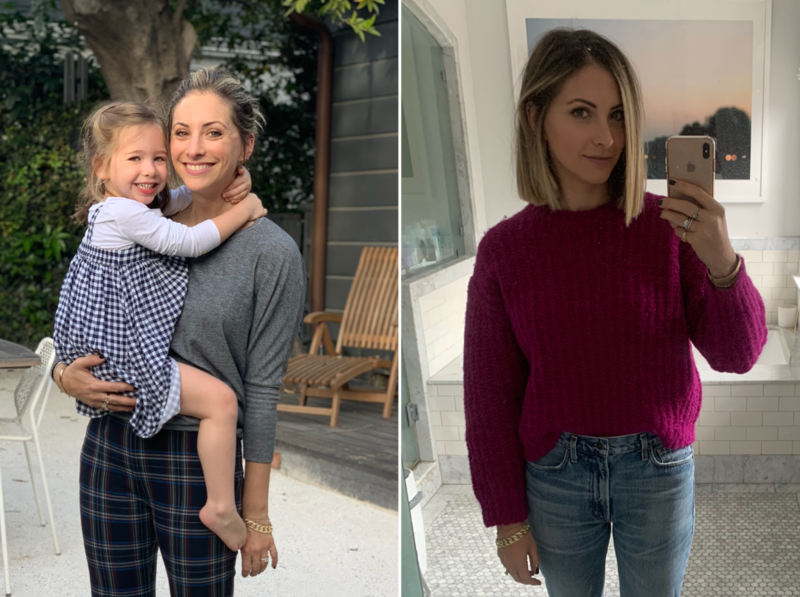 Save: It&apos;s never worth spending on a sweater that makes you even minimally uncomfortable. Sure, the fleece may be in the perfect color or an ideal cut, but you won&apos;t wear it if it makes your neck feel itchy. If you can&apos;t live without a lilac sweater this winter, buy the bargain version. Splurge: Every woman should own at least one gorgeous, high-quality cashmere sweater. I love the brands 360cashmere and IRO. Save: Sure, you can purchase an expensive evening dress you look fantastic in, and keep it for the rest of your life—but the risk there is that it will be in all of your friend&apos;s wedding photos from that day forward. Often, it&apos;s worth renting a dress, or buying an inexpensive option once every few weddings. Splurge: On the other hand, I&apos;m all for investing in a date night dress you feel like a million bucks in. 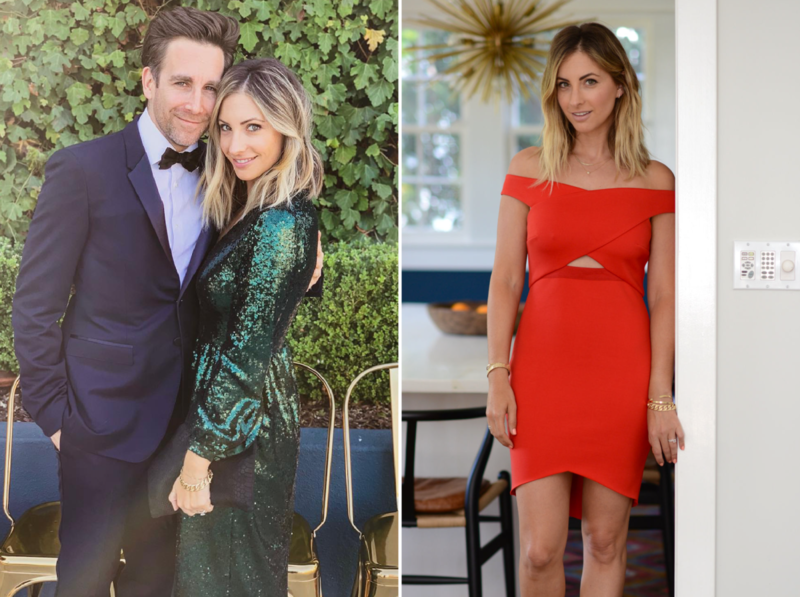 I have one red dress that I only pull out for special occasions, but Geoffrey and I both love it, so anytime I wear it, it feels like a special evening—and I instantly feel beautiful, which you really can&apos;t put a price on. Save: Any shoe that&apos;s purely for a function—for a vacation or bridesmaid dress—isn&apos;t worth spending on. You may love it for the event, but chances you&apos;ll wear it again plummet once it&apos;s over. Save: Anything uncomfortable or too trendy or colorful. Splurge: If it&apos;s comfortable and offers good arch support, it&apos;s worth investing in. 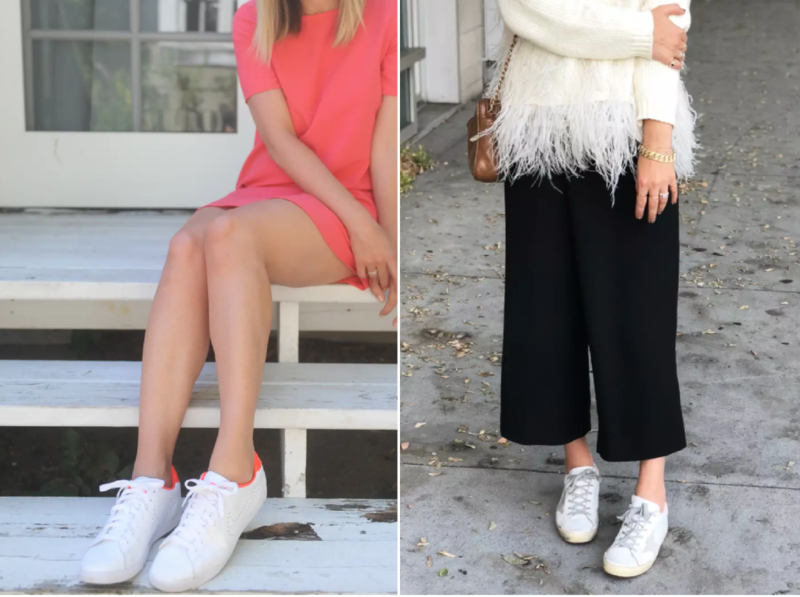 For me, Golden Goose sneakers strike the perfect combination between incredibly chic and completely comfortable. 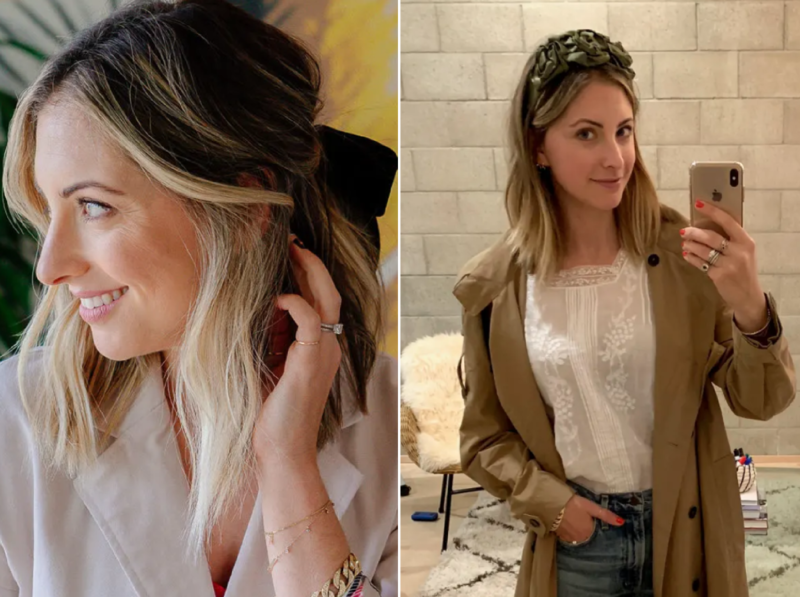 Save: The fact is, you can often get away without splurging on hair accessories these days—while using items that look just as luxe as the designer alternatives. I love the brand L. Erickson for top-knot headbands and velvet bows. J.Crew, Madewell, and Urban Outfitters all offer great clips at reasonable prices as well. Splurge: That being said, there are some hair accessories that feel so special, they&apos;re worth the investment. My favorite splurge-worthy brand is Jennifer Behr for her hand-made silk creations, like her outfit-making rosebud headbands. What pieces are worth the splurge for you? Should You Wear Sequins After New Year's Eve?